CMA Fest 2017 Nissan Stadium Lineup Sneak Peak Update! 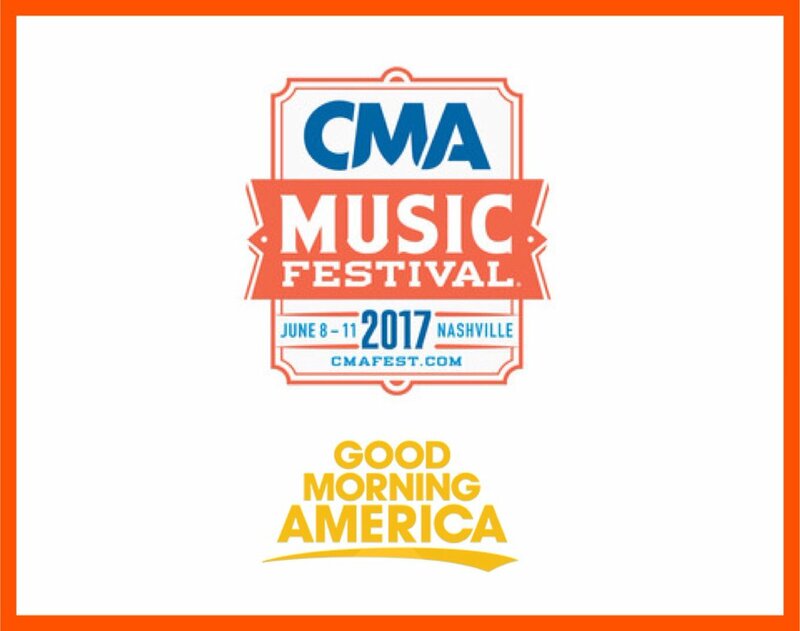 Individual artists continue to announce that they will be playing Nissan Stadium during the 2017 CMA Music Festival! Sam Hunt led the way last night on twitter and many great performers have followed suit! The complete lineup is set to be announced tomorrow morning (3/17) on ABC's Good Morning America! 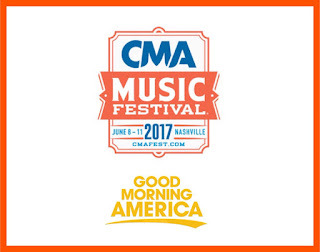 Check out all the 2017 CMA Fest lineups here!